1 academysamui property sales, investment opportunities are listed among 199 Countries. 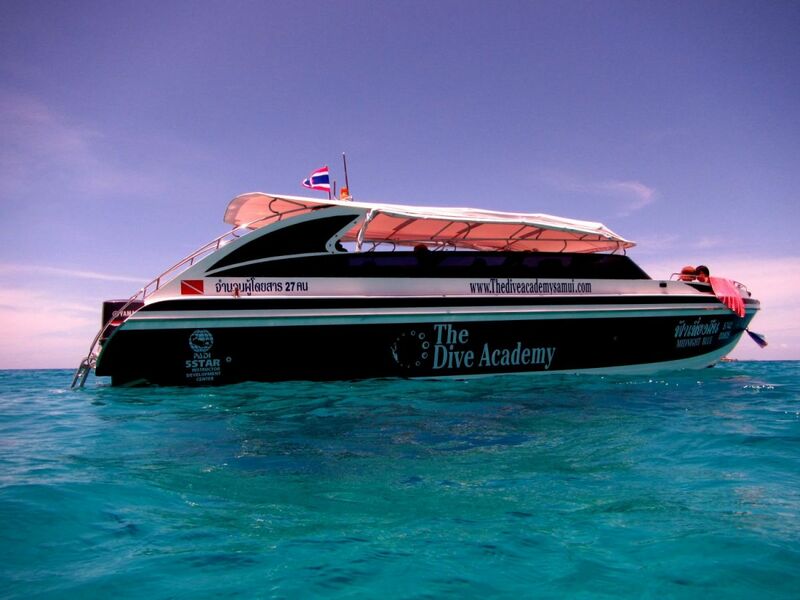 We have a very good reputation for our standards of safety, training and customer service and have good reviews on many social media forums including Excellent organic Google rankings mean lots of online business and the location of the dive center close to one of the island's main tourist spots also give's plenty of walk-in trade. We also have contracts with a number of resorts on the island which also provide customers.